The only thing this one seems to be missing is “new character in the book is not who they appears to be”. Alltop is the new Master of the Dark Arts. 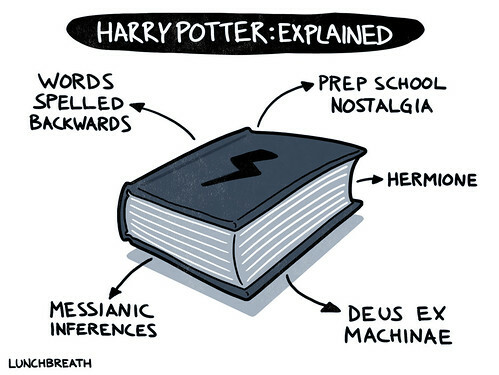 HarryPotter, originally uploaded by lunchbreath.